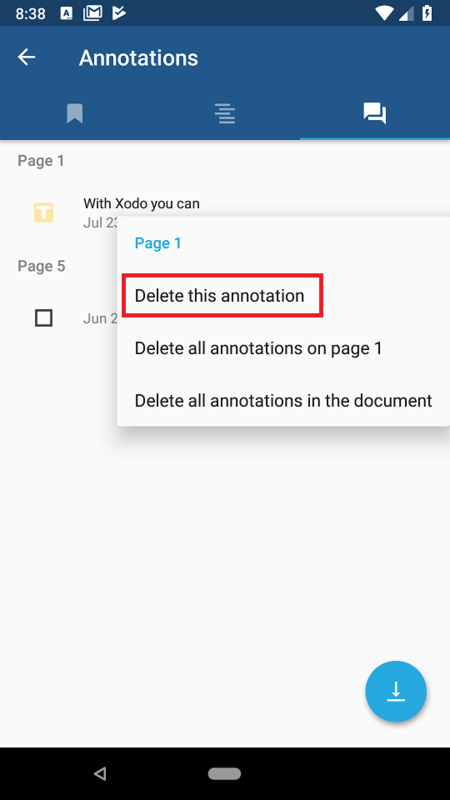 There are two ways to delete an annotation. 1. 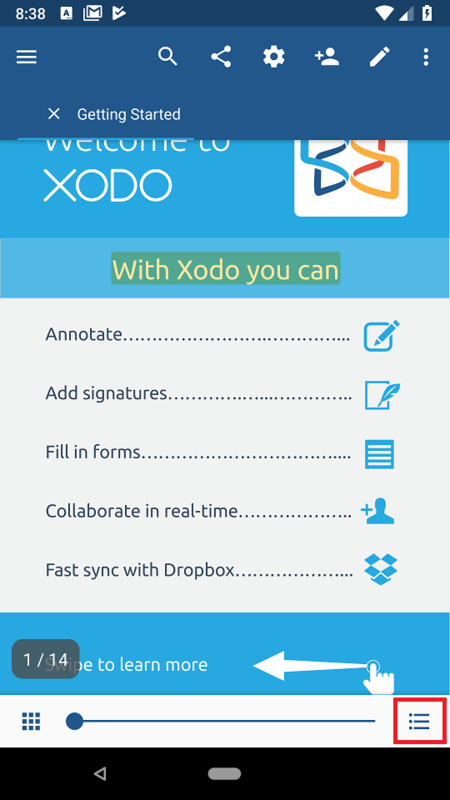 Tap on the existing annotation and press the Delete button in the popup menu that appears. 2. Navigate to the Annotations tab. 3. 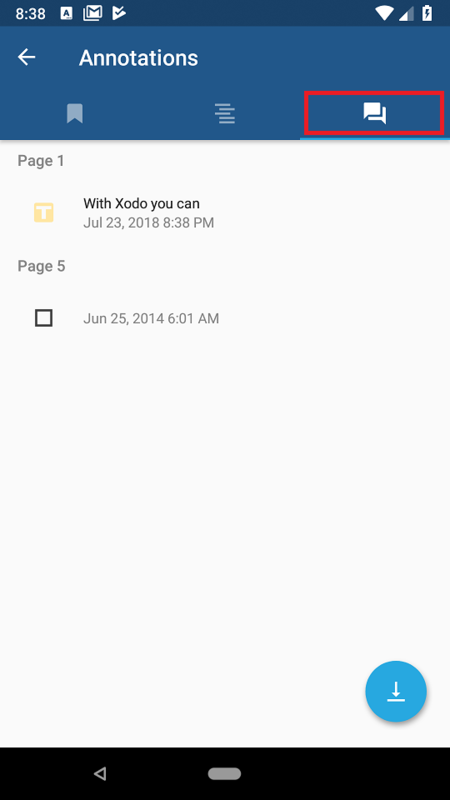 Long press the annotation you would like to delete. 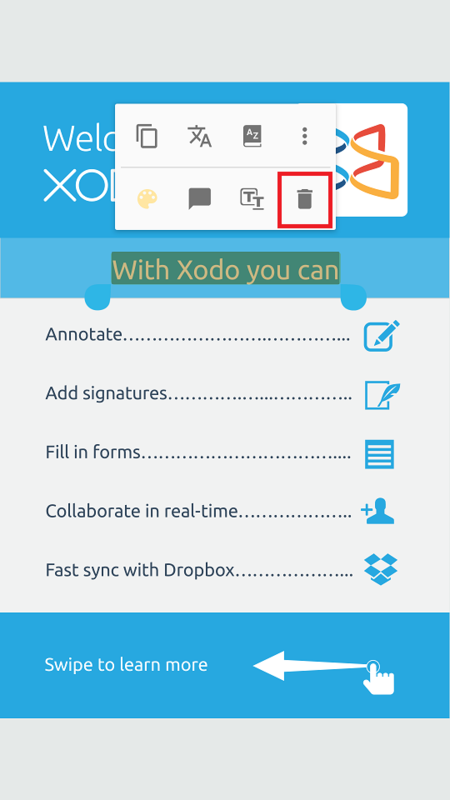 A popup will appear, press the Delete this annotation button within the popup.